For divorce lawyers, encountering people trying to hide assets that form part of the matrimonial pot is nothing new. What is new is the in which parties may try and achieve this. 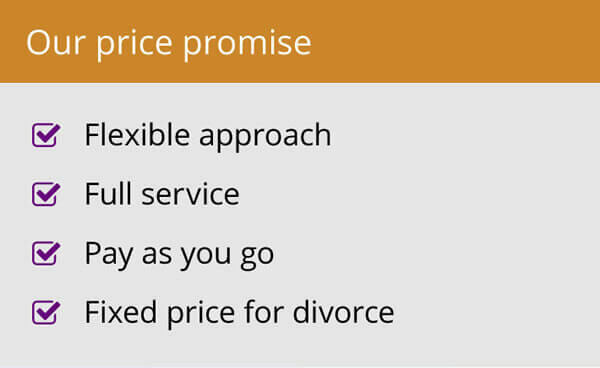 In divorce proceedings the courts of England and Wales take a pretty robust approach and require that both parties provide a full and frank picture of their respective financial circumstances. Typically, both parties are required to complete a Form which prompts them with a full range of questions about what kind of assets, debts and income they have (see our video, How to complete a Form E for more information). The document has a statement of truth so stands as evidence in court. Perhaps unsurprisingly, the court forms are not regularly updated, and divorce lawyers are having to be more aware of new ways in which parties might hide assets. 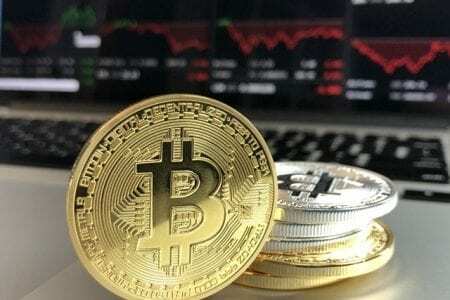 Bitcoin and other cryptocurrencies are one of the new ways that parties could seek to ring fence assets that would otherwise be declared in more traditional accounts or investments. Part of the attraction is the anonymity of bitcoin as it is a virtual currency so there are no bank accounts or bank statements to disclose. Bitcoins are stored in a virtual wallet on a device or even a cloud. All that is needed to undertake a transaction is the owner’s ID. Clearly there are significant risks with investing in bitcoins and there would ultimately be at trace at the point at which the bitcoins were purchased or redeemed but for a party who wants to deceive, it could be a way of hiding significant amounts of cash. PayPal accounts are another opportunity to hide cash. Even though a PayPal account is linked to a traditional bank or credit card account, lawyers need to be mindful that an individual can transfer significant amounts of cash to a PayPal account in anticipation of drawing on it in the future. Technically a PayPal account is just another account, but it is not a standard account and unless investigated, there is a good chance it might not be disclosed. Fortunately, there is at least a partial solution. The obligation to disclose all assets is made clear to both parties at the start of a financial settlement case. If there is any suspicion that assets are being hidden, a good divorce lawyer will ensure that precisely worded requests for further information are presented and if necessary an order for specific disclosure obtained from the court. Hiding assets is never a good idea. Those who seek to prevent the court from making a fair settlement can find that any order that the court made could be overturned later. Judges take a dim view of parties who attempt to interfere with the court’s ability to make a fair judgment and could consider such an action amounts to a conduct issue that could result in a worse financial outcome for the offender. 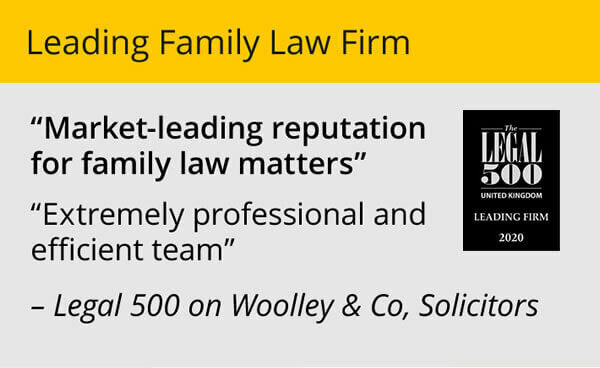 Family lawyers increasingly need to keep their wits about them and make sure they are asking the right questions as early as possible so that any attempts to hide assets are minimised. 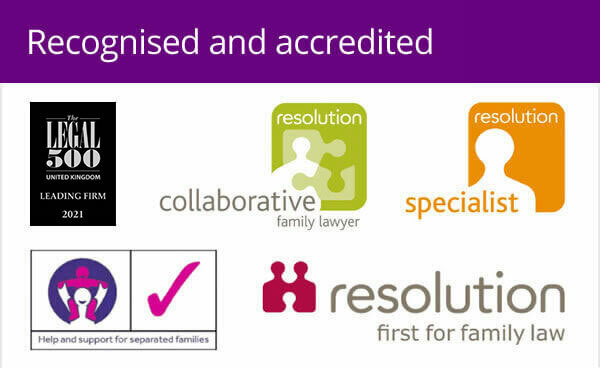 Kate is a family solicitor with Woolley & Co, based in Market Harborough, Leicestershire, covering all aspects of divorce and separation.